NitroSecurity, a Portsmouth, NH-based provider of security information and event management software, has been acquired by McAfee (NASDAQ:INTC) for an undisclosed sum. The company, which has raised funding from Brookline Venture Partners, First Analysis and NewSpring Ventures, provides solutions to identify, correlate and quickly remediate threats, allowing organizations to mitigate risks. The acquisition will allow McAfee to expand its Risk and Compliance and Global Threat Intelligence capacities and increase the ability of its ePolicy Orchestrator® (ePO™) platform to view events, activity and logs created by networks, databases and applications. 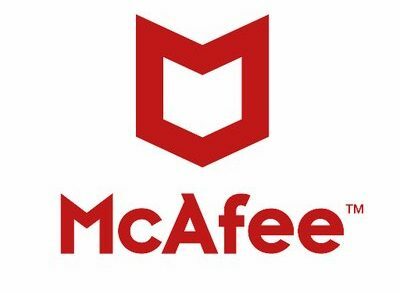 Following the close of the transaction, which is expected to take place by the fourth quarter of 2011, the NitroSecurity team will be incorporated into the McAfee Risk and Compliance business unit, headed by Stuart McClure, general manager and senior vice president. Led by chairman and CEO Ken Levine, the company currently serves more than 500 organizations in the energy, healthcare, education, financial services, government, retail, hospitality and managed services industries. Click here for more details on the acquisition.